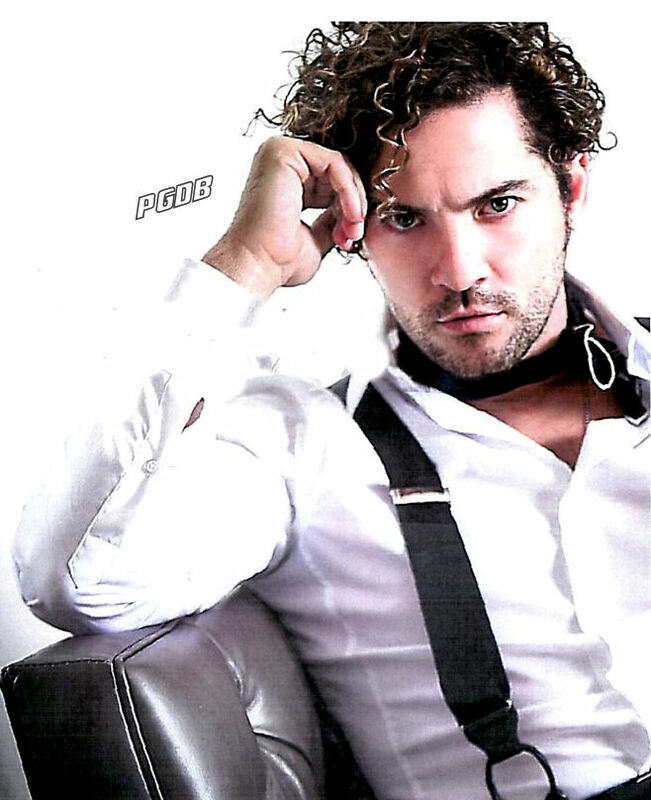 David Bisbal. . HD Wallpaper and background images in the DAVID BISBAL PASSION GITANA club tagged: photo david bisbal.